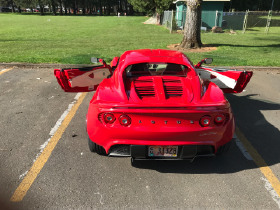 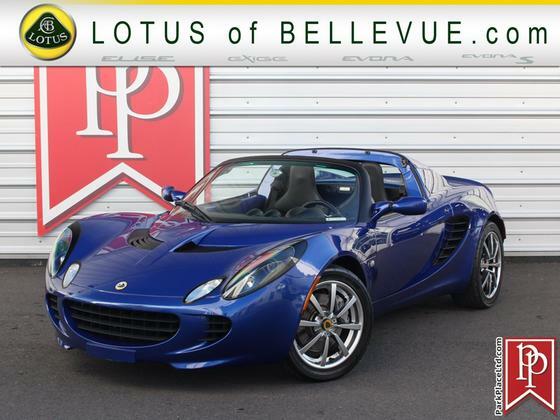 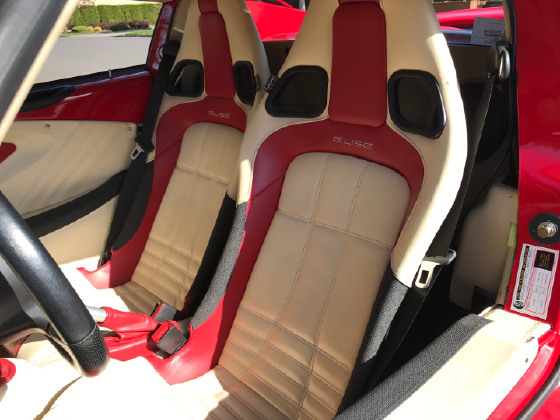 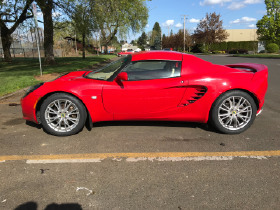 Im interested in 2008 Lotus Elise you have listed on Global Autosports for $35,000. I would like to know more about this vehicle. 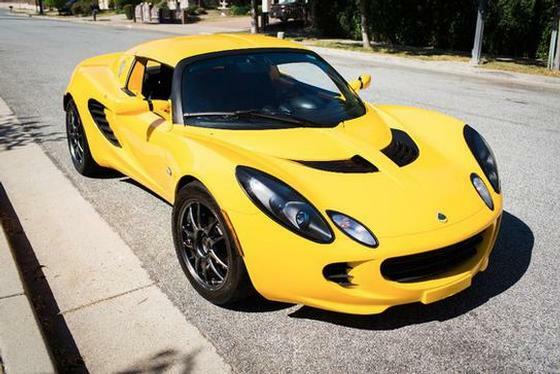 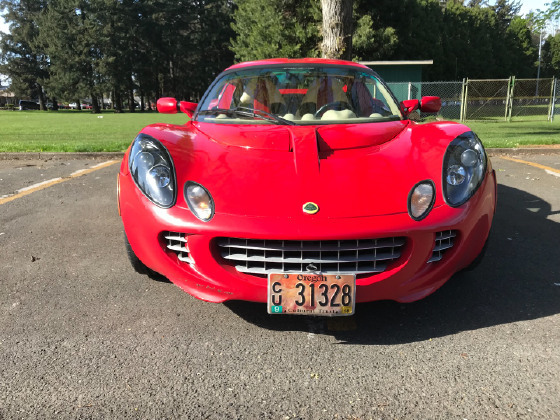 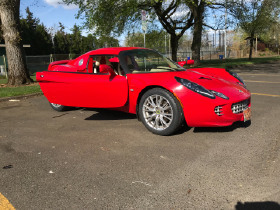 Extremely rare 2008 Lotus Elise California Edition. 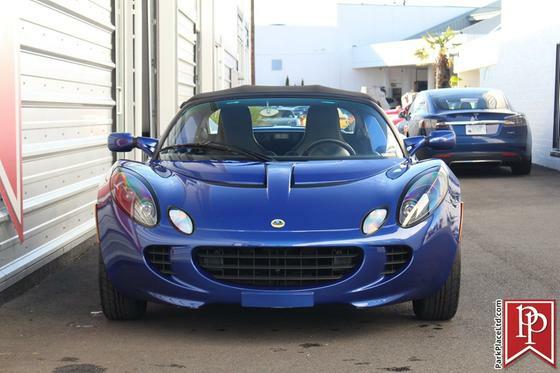 This is a clean title, single owner, dealer maintained beauty that has never seen the track. There were only 25 of the California Edition manufactured in Ardent Red, and additional 25 in Saffron Yellow. 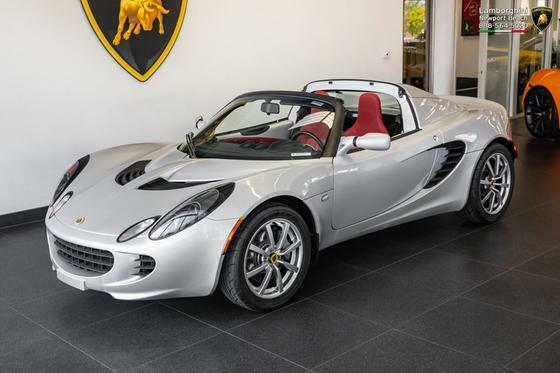 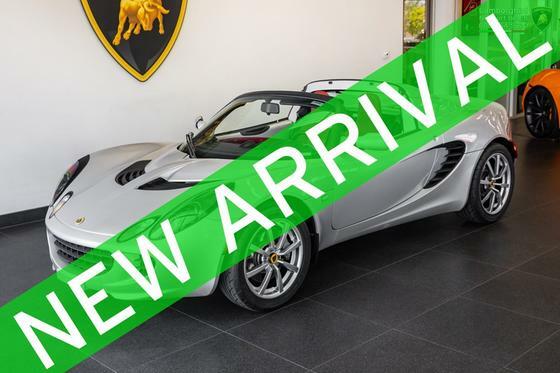 The Elise California has a light two-tone leather (Biscuit) interior and the exterior modifications include a silver front grille, body-coloured shutter grills on the side inlets and engine cover, enhanced 16-spoke wheels, and a large spoiler that covers the upper-rear deck. 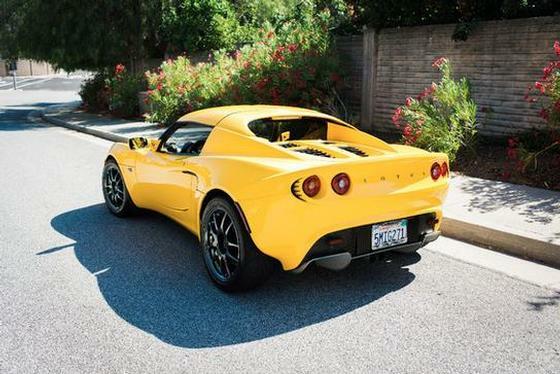 This is an amazing, fun car to drive, producing 190 bhp against a curb weight of less than 2,000 pounds! 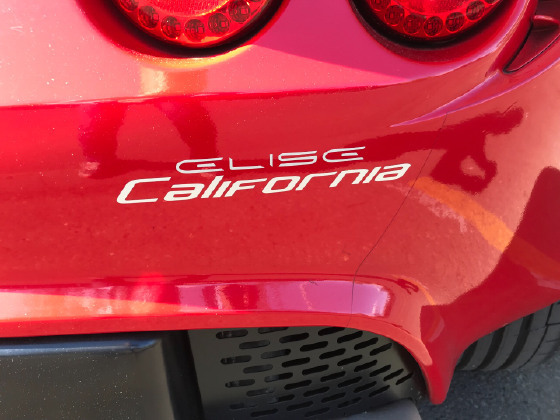 It handle like it is on rails. 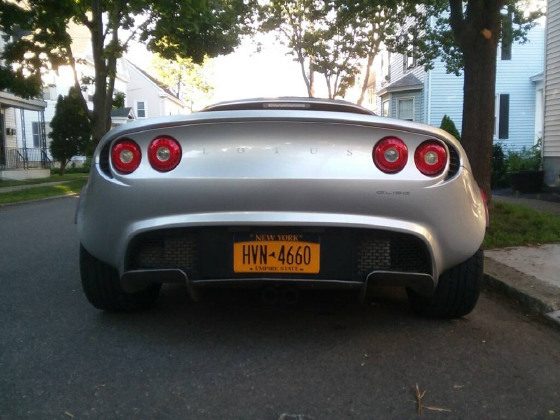 Recently serviced with brand new tires. Includes hard top (shown) and soft removable soft top in excellent condition. This beautiful car was a daily commuter for many years, but traffic and lifestyle changes make it no longer practical. 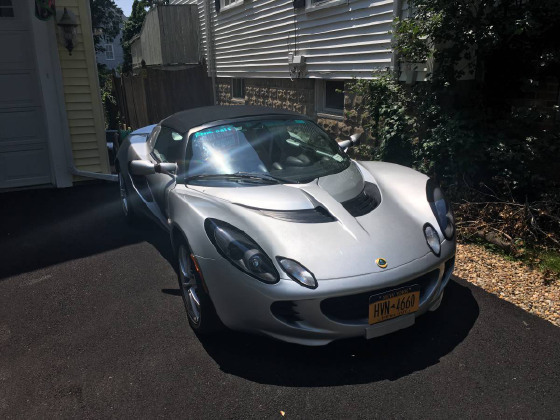 Serious offers only!